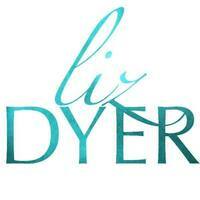 To ask Elizabeth Dyer questions, please sign up. hello! how many books will there be in the Somerton series?? A broken man. A desperate woman. And a love that could save them both. We’d love your help. Let us know what’s wrong with this preview of Fearless by Elizabeth Dyer. We’d love your help. Let us know what’s wrong with this preview of The Earl of London by Louise Bay.